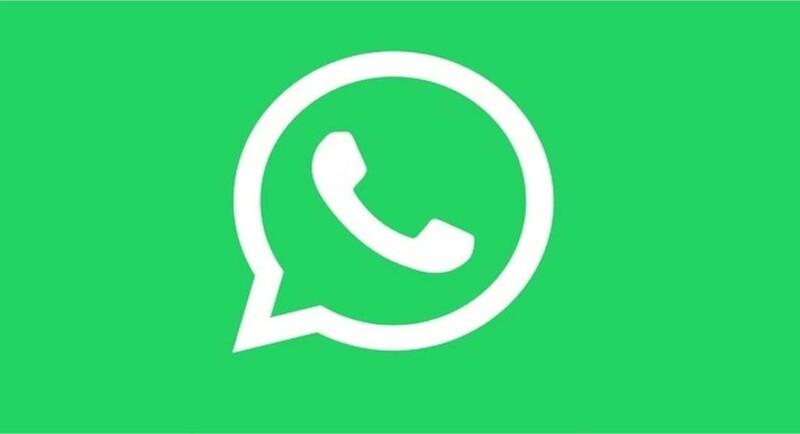 Facebook-owned WhatsApp has been working on a number of new features for its Android platform. But a newly launched version of the popular instant messaging application holding the beta version number 2.19.106 comes with a number of new features. The new beta version of the application is being rolled out to those who are a part of WhatsApp’s beta programme and it is available on the Google Play Store. The new beta update brings a new user interface (UI) for the WhatsApp Doodle feature. There is also a new feature in the beta update which lets the user block the screenshots in a conversation so that the other person or the user himself won’t be able to take the screenshot of the WhatsApp conversation. The new WhatsApp Doodle interface is also only available in the beta version of WhatsApp, so in order to get the feature, you will first have to become a beta tester of the app. On the other hand, the screenshot blocking feature will be available for the users at the same time when the biometric authentication goes live. According to a report by WABetaInfo, WhatsApp version 2.19.106 beta version will come with a new and revamped WhatsApp Doodle interface. 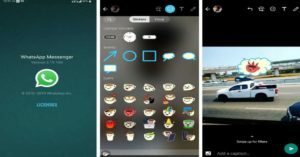 It should be noted that the WhatsApp Doodle is a part of WhatsApp image edit screen and from here, the user can choose gifs, stickers, make hand drawn pictures or text and send it to his contacts. In the new Doodle UI, two separate tabs for stickers and emojis will be included. Similar to the Emoji section of WhatsApp, the new Doodle UI will group stickers according to ‘favourites’ and ‘category’. Also, WhatsApp has included a search bar from where the user can search for an appropriate sticker or GIF by typing it in the search bar. The results will be shown according to the word searched. The other feature being included in the new WhatsApp beta version is the option to block screenshots in conversations, however, this will only roll out with biometric authentication. It works in a way that when the biometric authentication is activated/enabled, it won’t let anyone take screenshots of the conversation. To make the platform more secure, WhatsApp is coming up with a number of new features and this is one of them where it has taken the privacy of the user into account. But it should be noted that the blocking the screenshot feature is not live yet. 📝 WhatsApp beta for Android 2.19.106: what's new? Other than the new features mentioned above, no other changes have been made to the new beta version of the WhatsApp app. Also, the new features are expected to come to the stable version WhatsApp in the coming weeks.